Ultra Violet Air Purifiers | ACT Heating & CoolingACT Heating and Cooling, Inc.
We carry the SolaceAir Series2™ Oxidizing UVC System by SolaceAir™ because it is effective at controlling bacteria, viruses, mold spores, and odors; while at the same time this model allows homeowners to control the amount of ozone output produced by the system. 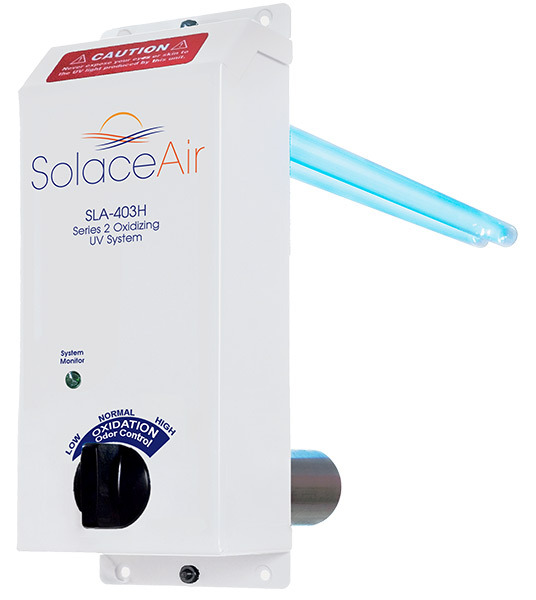 To learn more about SolaceAir™ Ultra Violet lights, visit SolaceAir’s™ website. I can’t imagine how ACT could improve further… I couldn’t be happier with the whole entire process. From start to finish- an absolute pleasure working with everyone involved will recommend and use ACT in the future!